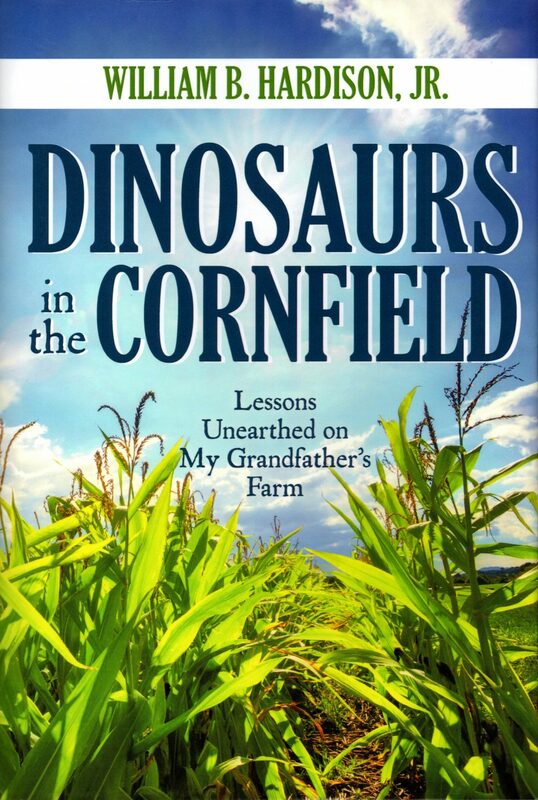 Join us at the Maury County Public Library on Saturday, October 27th at 3pm to hear Dr. William B. Hardison, Jr. discuss his new book “Dinosaurs in the Cornfield: Lessons Unearthed on My Grandfather’s Farm”. As a child, Dr. Hardison spent his summers visiting his grandparents on their farm in Maury County, Tennessee. As the importance of the lessons learned on that humble farm in the early 1950’s became evident years later, Dr. Hardison began telling the stories, to the delight of his congregation, in his capacity as a young pastor. 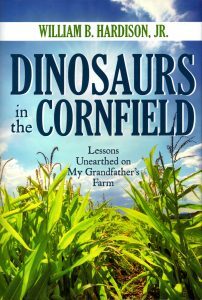 “Dinosaurs in the Cornfield: Lessons Unearthed on My Grandfather’s Farm” is a wonderful collection of stories that deal with the development of positive character traits in people of all ages. Books will be available for purchase at the event or beforehand at Duck River Books. If you are unable to attend the event and would like a signed copy, please call Duck River Books at 931-548-2665. Dr. William B. Hardison, Jr. is a retired minister and former adjunct professor of Christian Spirituality at Baptist Theological Seminary in Richmond. Known for his gift of vivid storytelling, he is a member of the National Storytelling Network. Dr. Hardison is a contributor to Character.org, a nationwide movement bringing fresh attention to the development of character in the lives of children through education. He lives in Richmond, Virginia with his wife, Carolyn.